We start a new program to incentivize our community to create new full nodes. As Waves Team we have some Waves tokens, but we do not run our own mining nodes, the network (now there are 250+ nodes) is running by our great community and we thank you all for your effort. Despite the fact that we do not have our own mining nodes, we sometimes lease our tokens to small nodes and projects. For example, recently we supported small pools, which have topics in Leasing Pools category. Now are going to support community members who just plan to run their node or have already done it. Run your own node with the latest version (0.15.5 for the mainnet). Write to Inal Kardanov#2156 in our Discord or PM here on the forum. Note, that participants don’t have to create a leasing pool - you can create your own node without any payouts. We will give preference to active community members (here on the forum, in Discord or in the Telegram). The exact amount of leased Waves depends on the number of requests and the activity of the node owner. On average we expect it to be about 10,000 WAVES per node. We do not expect payments from node owners. We reserve the right to refuse requests and stop leasing at any time. It just happens that I have set up a node this week. Already is up and running but working on the payout scripts and website as we speak. I contacted you on discord. Please clarify what payment policy do you accept? Any? We do not expect payments from node owners. Updated the first message too. What an excellent news, just wondering will this allow to run smart contracts within that node? Smart contracts is separate thing. In general all the nodes runs all contracts, so it doesn’t matter if you have your node or not. 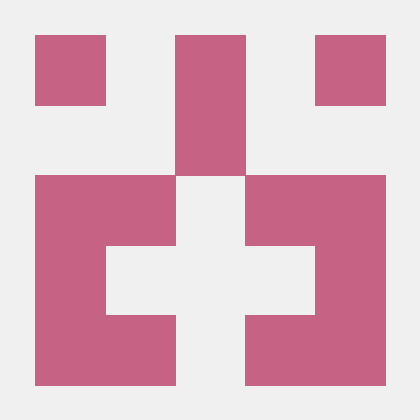 Contribute to jansenmarc/WavesNodeUI development by creating an account on GitHub. I’ve tried contacting you on Discord but without luck: Your message could not be delivered because you don’t share a server with the recipient or you disabled direct messages on your shared server, recipient is only accepting direct messages from friends, or you were blocked by the recipient. How can I contact you otherwise? You can PM me here on the forum. If I can mount a node, but in a matter of security I do not know almost anything. Can you suggest something to me and make it understandable to any mortal? 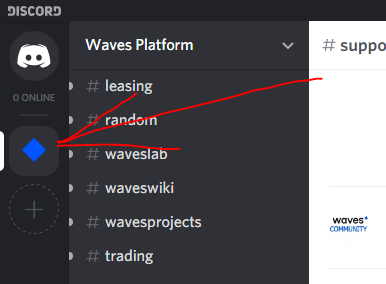 Have you joined Waves Platform? I cannot see you there. The other way is to contact me in Telegram: https://t.me/kardanovir. But in Telegram I can respond with little delay.